Antigueños paint and decorate their family mausoleums with exquisite floral displays. Fiambre, a special dish served as a chilled salad, may be created from more than 50 ingredients. 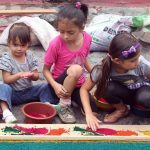 The tradition has it appearing in Guatemalan folklore when family members visited their deceased relatives in the local cemetery with food and alcoholic beverages, a gust of wind arose, and all of the ingredients were mixed together. Each family recipe is a bit different and quite amazing! Throughout the 17th century, syncretism (the merging of Catholicism and the Maya Cosmovision) evolved. There is no fear about death, but the concept of the deceased living in another dimension, as noted by Guatemalan anthropologist Celso Lara. These Catholic holidays mixed with Maya traditions. According to Maya tradition, the spirits of the deceased that are in Xilalbá, have permission from the Ajau-Dios Mundo and Dios Eterno, as well as those in the Christian purgatory and heavens, to visit their loved ones. 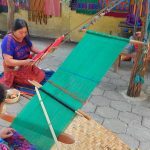 Noting its cultural importance, it was Included in the Cultural Heritage List of Guatemala by the government on October 30th, 1998. Today it is a very special holiday! 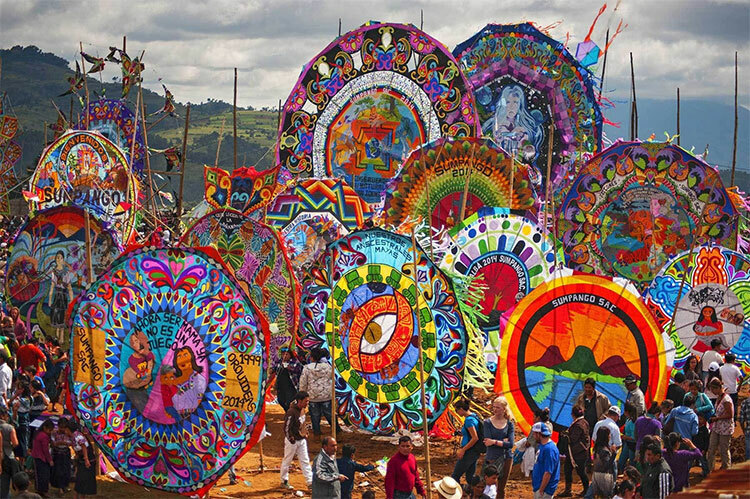 Sumpango and Santiago Sacatepequez are favorite towns for kite flying. Huge – 20 feet across – kites are flown by local groups in their cemeteries sending their spiritual messages to their deceased relatives. 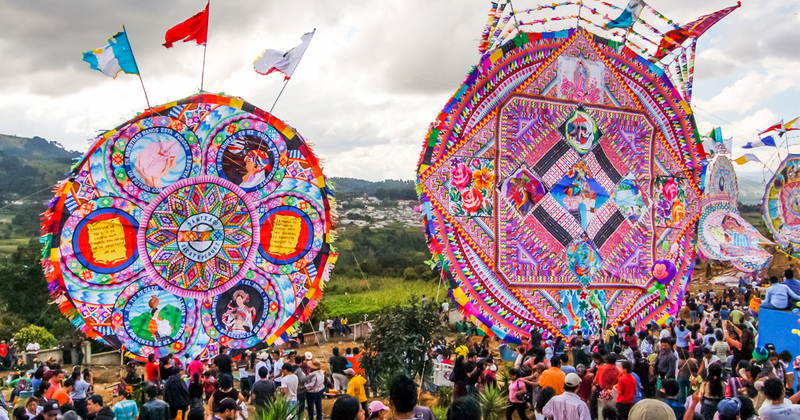 Made of only natural materials, tradition has it that the deceased may identify their loved ones by the expressive designs and colors on each kite. 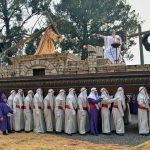 This tradition became popular at the end of the 19th century in Guatemala. Today, the Maya cemeteries are full of people having a meal & drink on their relatives’ tombs and leaving food and candles. 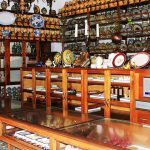 Antigua Tours offers a special guided tour to Sumpango. Elizabeth Bell, an expert in the cultural history of the UNESCO site of Antigua Guatemala, opened Antigua Tours in 1992 and loves touring participants around this magical city. 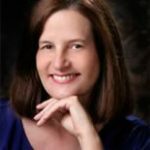 Author of seven books, countless articles and award winning for her preservation efforts, Elizabeth brings to life special details through this blog. Traditional Guatemalan candies for Valentine’s Day!